You are here: Home / Nutrition / Bulletproof coffee – good or bad? 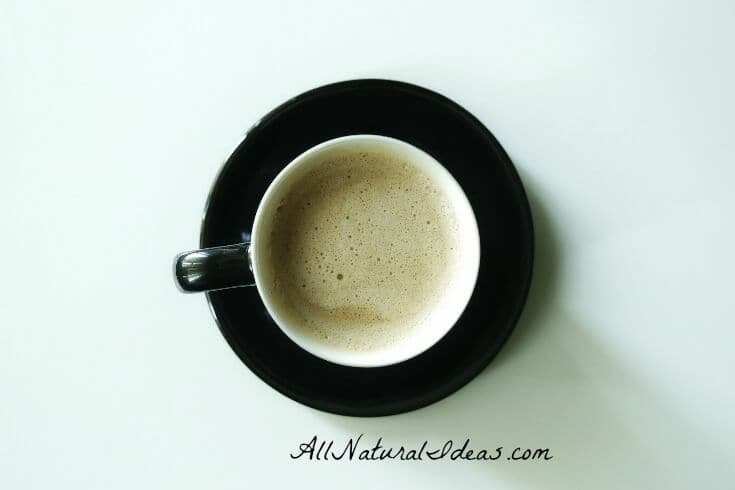 Bulletproof coffee – good or bad? You’ve probably heard of Bulletproof coffee, especially if you follow a keto diet. But what is it exactly? And, is Bulletproof coffee good or bad for you? Can Bulletproof coffee help you lose weight and burn fat? Is it good for people on a low-carb diet? Can Bulletproof coffee give you more energy? Can it help you focus better? And for longer periods of time? Can it even increase your IQ? These are just some of the claims made by fans of Bulletproof Coffee. Before examining whether or not these claims are legit, let’s start with some basics…. The coffee is blended with two other ingredients (that are sold on the Bulletproof website): grass-fed butter (2 tbsp.) and MCT oil (1 tbsp.). MCT oil (branded by Bulletproof as ‘Brain Octane Oil,’) is like coconut oil. It’s very high in saturated fat. All three ingredients are placed in a blender for 20-30 seconds. The end product is a frothy, foamy, latte-like beverage. Where did Bulletproof Coffee originate? The brand’s founder is a former Silicon Valley entrepreneur. On a trip to the Himalayas, he consumed tea with yak butter. The idea for bulletproof coffee was born and is now a multi-million-dollar operation. As for the name “Bulletproof”? No, it has nothing to do with America’s obsession with guns. The term comes from the concept of ‘biohacking.’ Hacks are clever tricks to better yourself. For example, a simple nutrition biohack would be to eat grass-fed beef instead of corn-fed beef. Bulletproof’s founder has grown his fan base by sharing biohacking tips in his blog and newsletters. Bulletproof coffee, proponents claim, is a hack for upgrading to a healthier coffee. 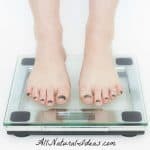 You become so-called ‘bulletproof’ because you can drink this high-smart-fat style of coffee in the morning and not feel hungry for several hours later. Is Bulletproof Better Quality Coffee … and why all the fat added to it? Is Bulletproof Coffee superior to, say, Starbucks? Or is it just the latest fad? In essence, bulletproof coffee falls in line with low-carb/high-fat diets. Bulletproof coffee is Paleo-friendly. But does that mean it’s worth the $20 for a pound of the coffee? And that doesn’t even include the grass-fed butter or MCT oil! The short answer is no. You can buy organic coffee (to make sure it’s pesticide-free) for much cheaper. You can buy grass-fed butter these days from every supermarket for less money than what Bulletproof sells it for. And instead of buying Brain Octane (MCT oil) you can buy a much less expensive bottle of virgin coconut oil. Are you concerned about saturated fat intake? You can also just use one fat in the blended coffee instead of both butter and coconut oil. 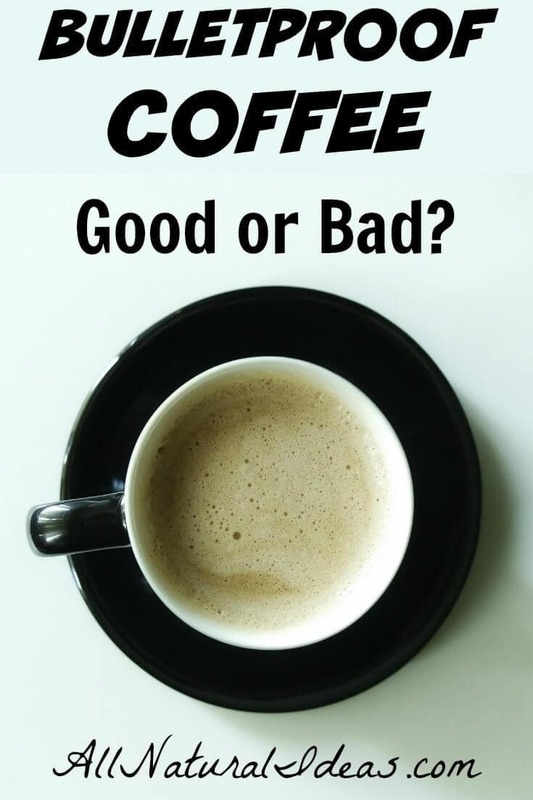 The fat in the coffee most likely reduces the speed at which caffeine is released in your bloodstream. That’s why fans of Bulletproof say they can stay alert all morning–without eating any food other than the fats in the coffee. The fat content keeps them satisfied and eliminates cravings. But many people who are new to this coffee biohack will indeed have bad cravings in the morning. That’s because they are likely used to eating calorie-rich, carb-heavy breakfasts. Bulletproof Coffee was founded by an entrepreneur who knows how to sell a concept. His claim that many other coffees are rancid from mold is likely pure hype at best; intentionally-misleading at worst. As for the weight loss claim, the answer is that Bulletproof Coffee may be good for that. But you’ll likely get leaner by reducing your sugars and high-starch carbs by any means necessary. Even by adding a whole stick of butter to your coffee! The concept of adding fat to coffee is nothing new. After all, millions of people add cream or half and half to their coffee already. The problem with most people is that they rely on too much caffeine for energy. Most people also don’t feel good to begin with because they don’t get enough sleep, don’t eat right and don’t exercise enough. The increased fat content of so-called Bulletproof Coffee may offer some benefits. It may help prolong and moderate the effects of caffeine. 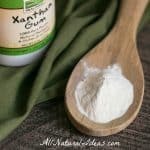 This may help you stay alert without feeling too jittery for longer. Bulletproof Coffee is overpriced. You’re better off making your own version at home. Your wallet will thank you. As for Bulletproof Coffee boosting your IQ, so, too, can snake oil. 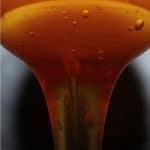 Isomalto-Oligosaccharides IMO Syrup – Good or Bad? 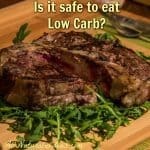 Are low carb diets safe to follow? Excellent write-up Lisa. You nailed it! every once in a while i run across “reviews” of bulletproof coffee and they all seem to have one thing in common: the reviewer has never bothered to try it. or if she has, she didn’t invest enough time into it or partner with a ketogenic lifestyle. this is getting a little old and although it goes against every shred of common sense i have, i’ve chosen to respond. first of all, of course the bulletproof branded ingredients are expensive. yes, you may use coconut oil to blend your coffee but most aficianados swear by its purer form, MCT oil. the oil is easily obtainable under several brand names at a reasonable price. next, any organic coffee will do. i happen to buy mine for $6 per lb at target. i buy kerrygold butter at my local supermarket. as for brain power, one cup in the morning will give me enough energy and mental clarity to last an entire day. it is in fact, remarkable. i was pretty smart to begin with, so not sure if this helps but i can certainly attest to my newfound mental clarity. and if you want to lose weight, go ahead and suffer through your point system or calorie counting or whatever it is you do. but i’ve managed to shed 42 lbs pretty much without even trying. good luck to you all. there’s nothing better than being healthy and alert, eager for a brand new day and ready to learn new things! BPC, really seems to have nothing to do with the brand. 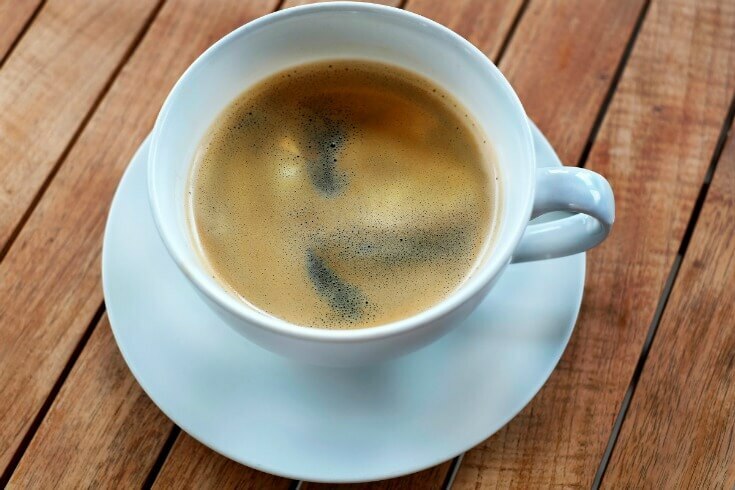 It’s become the frothy drink of keto dieters everywhere that blends up coffee with coconut oil, butter, and or MCT oil.